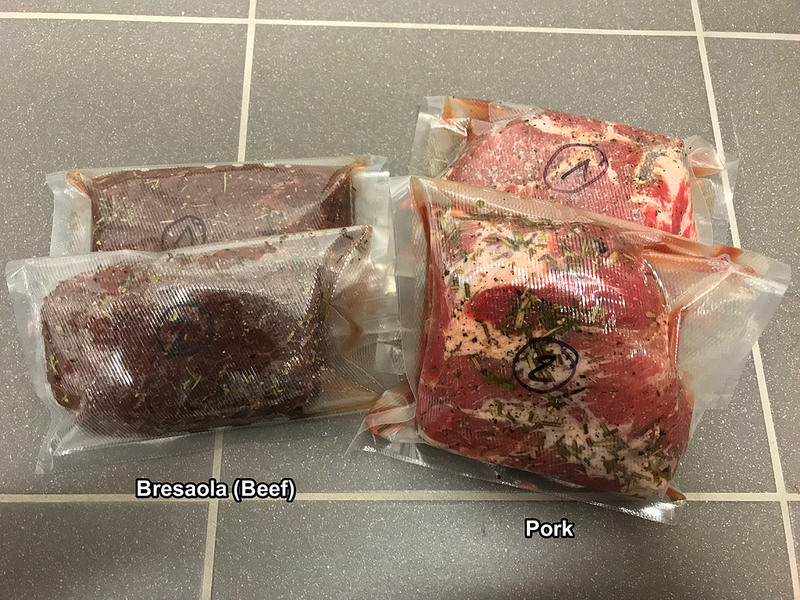 Marinate the beef in the fridge with red wine in a sealed ziploc bag for 24 hours. The cure it twice using half the curing mixture each time for 1 day per cm of thickness plus 1-2 days safety in the second run. Then tie it up and dry in the fridge until you reach a weight loss of 35%.